We represent only top-rated insurance carriers and assist clients with the full spectrum of long-term care solutions in the market today. 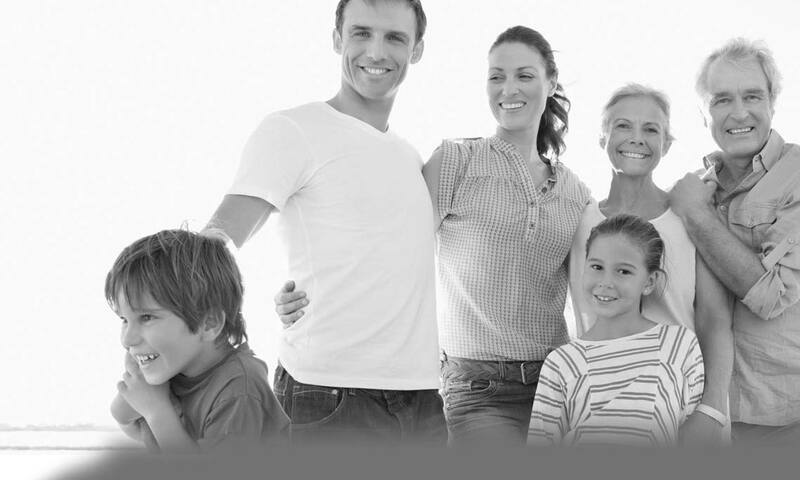 The financial advisors we support work hard to achieve their clients’ financial and estate planning goals. At Gurley LTCI we use a three-step process to simplify long-term care expense planning for our clients. specializing exclusively in long-term care funding solutions. 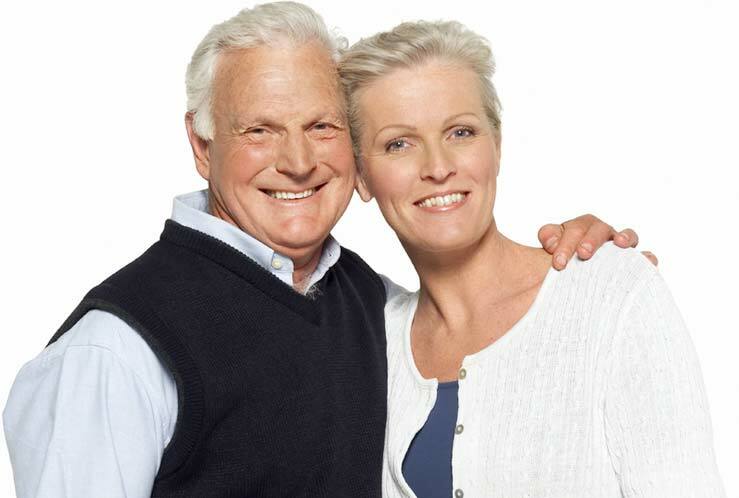 Our mission is to safeguard our clients from the expense of long-term care. and providing appropriate insurance solutions or alternate funding options. a complex project for our clients. 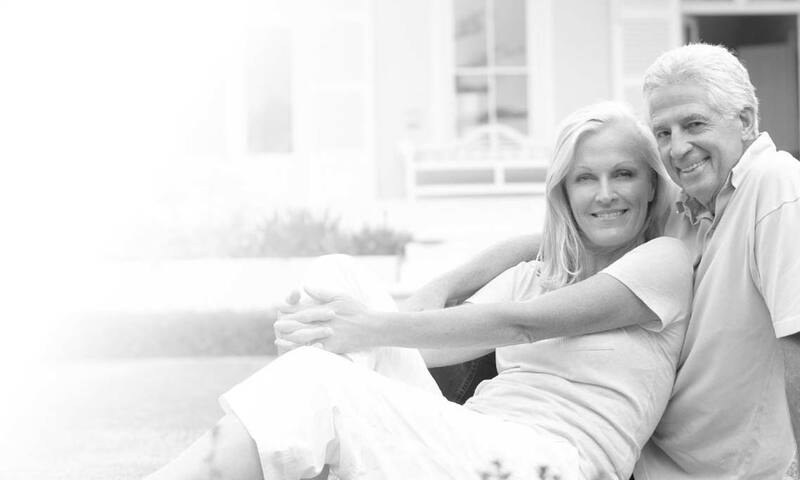 combining life insurance or annuities with long-term care riders. And we have funding strategies for clients who are uninsurable. is critical to financial security.